"Homeshake is the pseudonym and solo project of Edmonton-born, Montreal-based musician Peter Sagar. 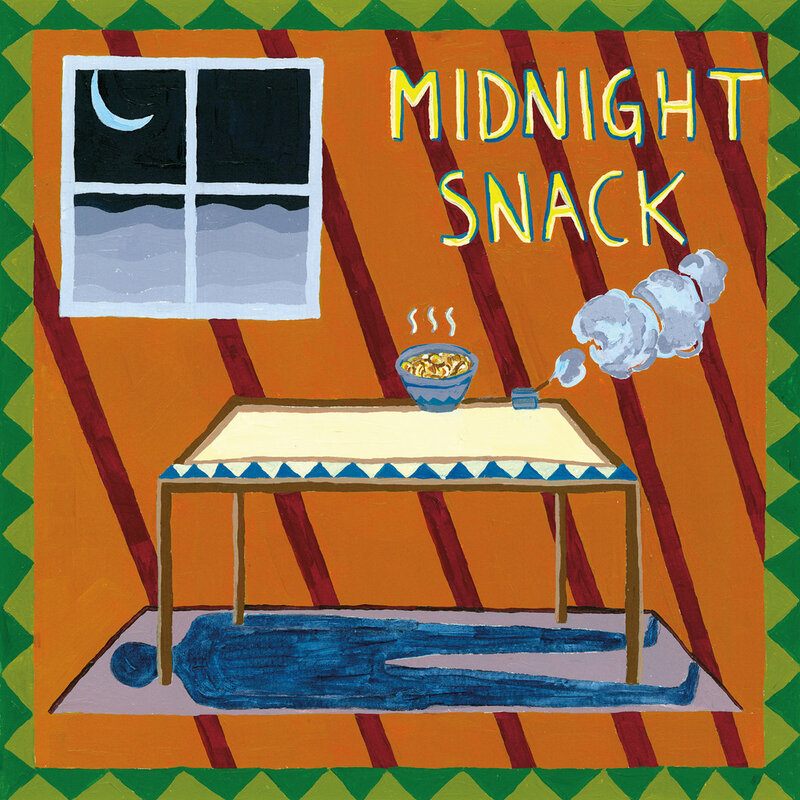 As follow up to his 2014 debut In the Shower, Homeshake will release his sophomore effort Midnight Snack this coming fall with Sinderlyn. 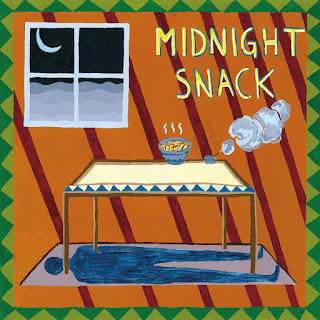 Midnight Snack was recorded this past winter with Jackson MacIntosh at the Drones club in Montreal. Musically this time around Sagar trades in his guitar for synthesizers and a drum machine, developing vocal arrangements from loops he created for his solo set. He pulled influence from house pioneers like Chip E and Mr. Fingers as well as Japanese pop starlets like Chiemi Manabe, slowing down the tempo with his own homemade drowsiness."